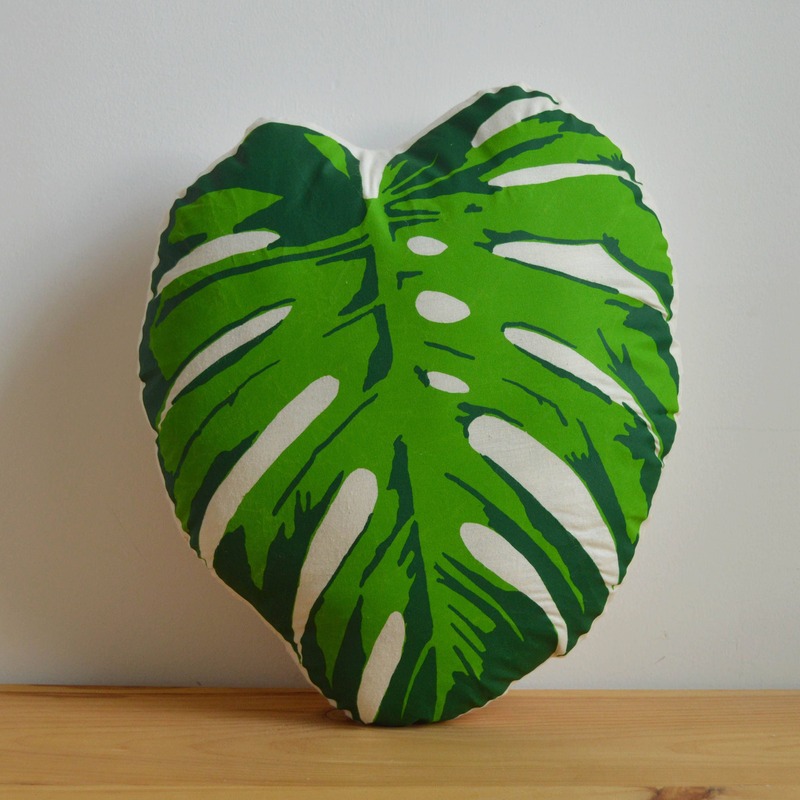 The Monstera leaf is the perfect pillow for the ultimate plant lover! This pillow is hand printed, stuffed, sewn and will add that perfect pop of color to your couch! 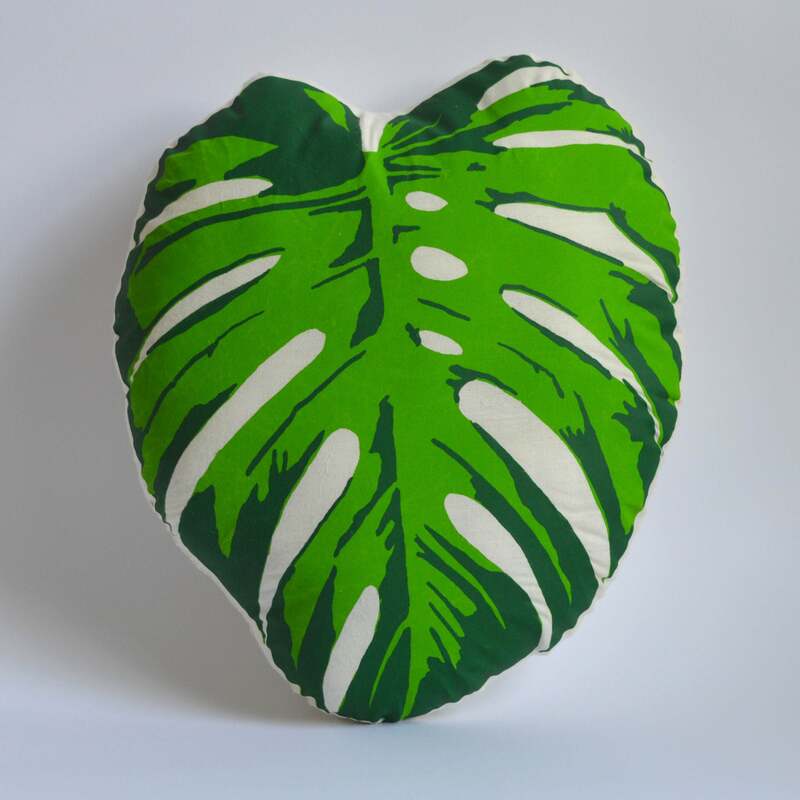 I love this green monstera leaf pillow! So pretty on my bed! Thank you! Nice little accent pillow for a touch of tropical.. Love it, thanks!